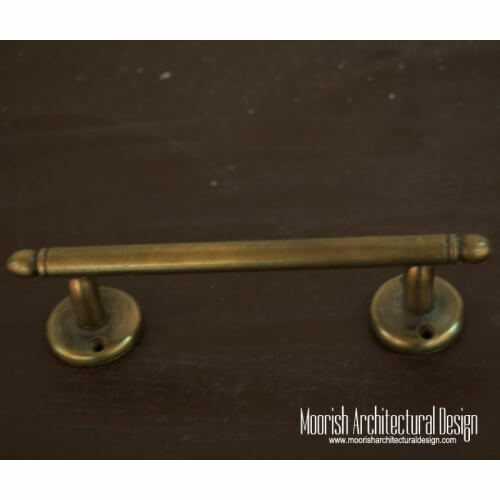 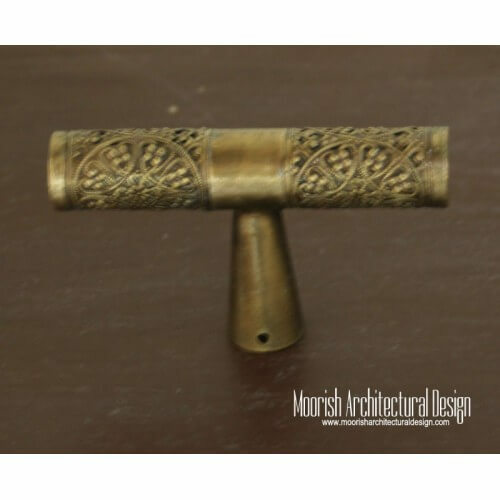 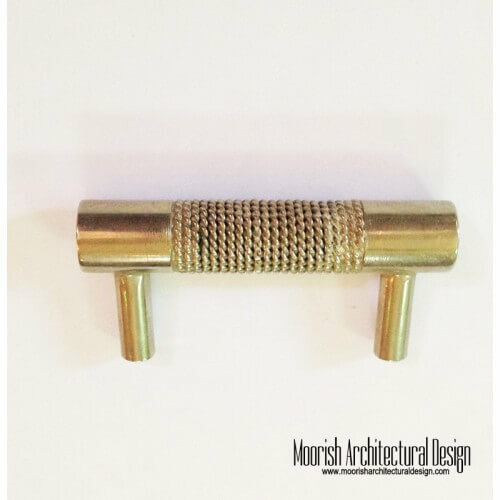 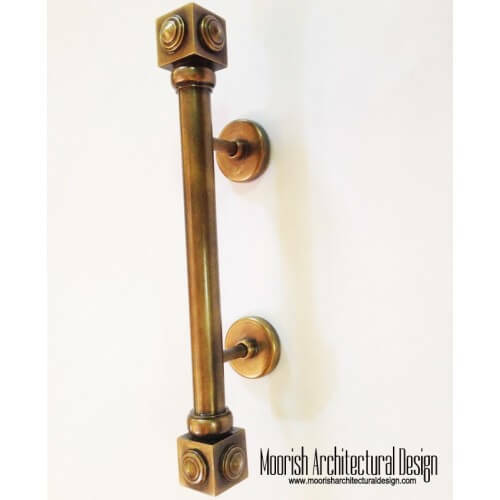 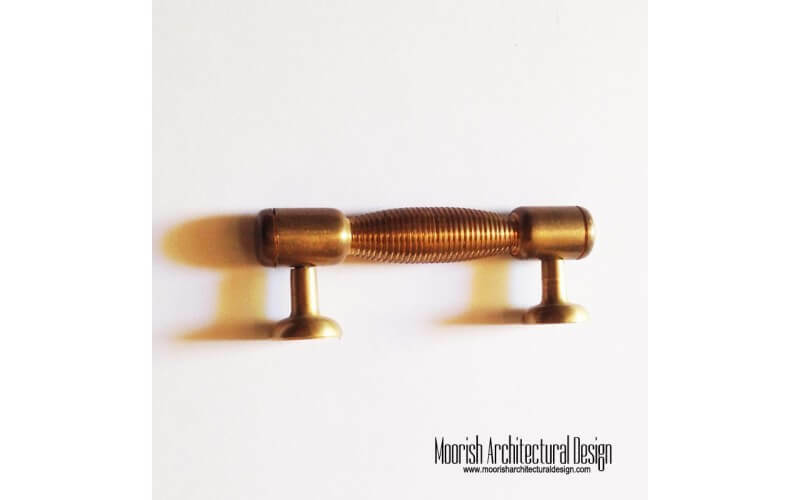 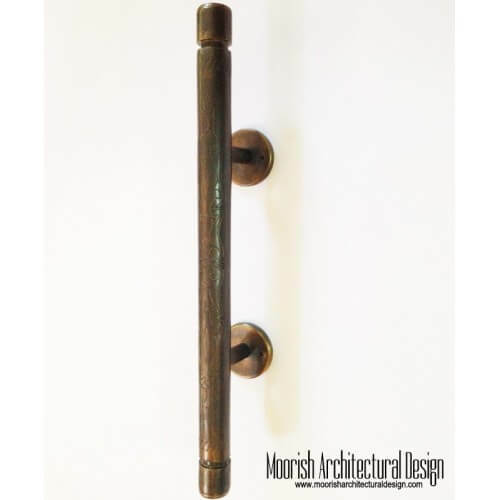 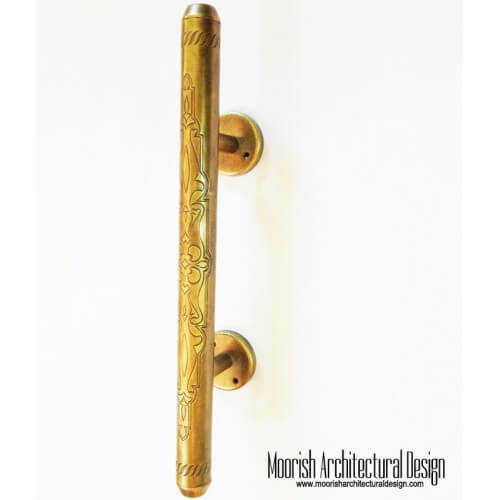 Custom handcrafted solid brass cabinet pulls. 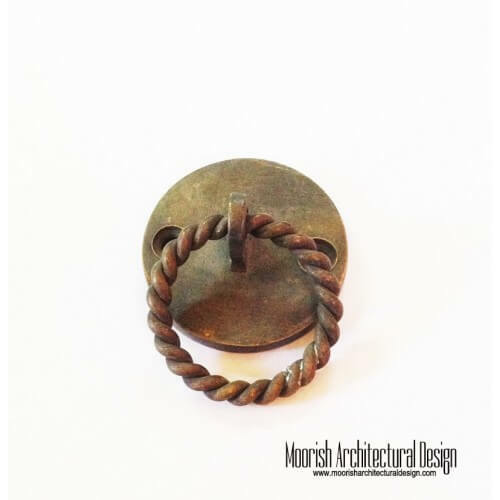 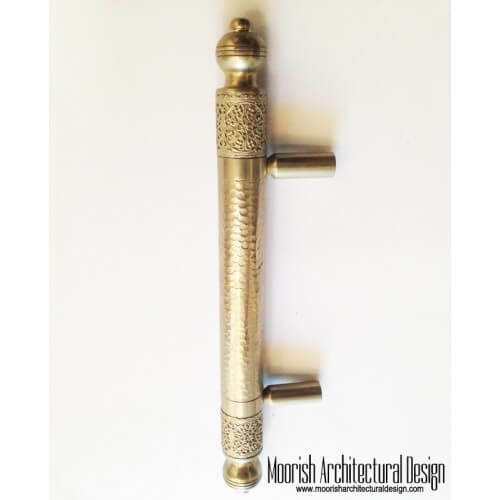 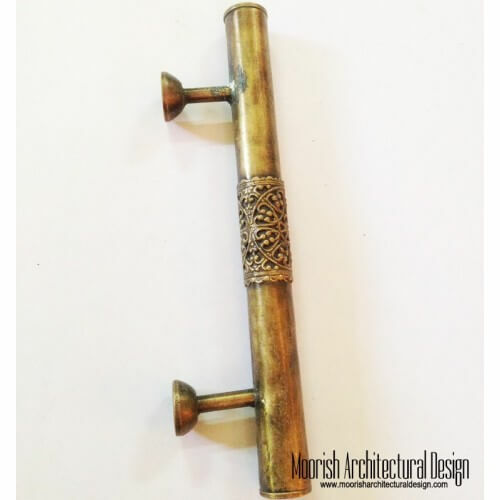 Revive those boring kitchen cabinets with our Moroccan style kitchen or bathroom cabinet pulls. 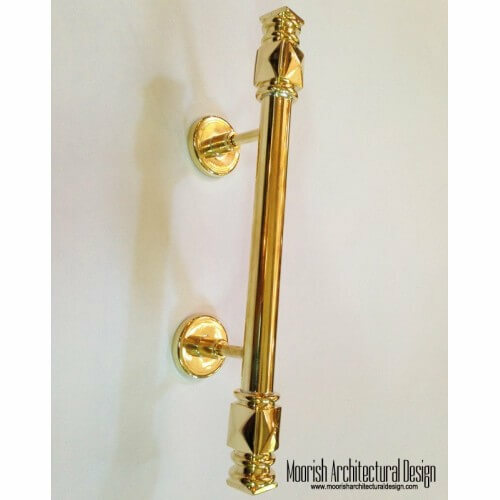 Cabinet Pulls There are 10 products.